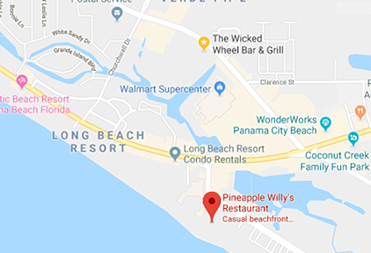 Join us for a beach cleanup at Pineapple Willy's to help benefit PCMI (Panama City Marine Institute)! For each person that shows up to clean the beach, we will donate $10 to PCMI. There will be prizes and giveaways! Since 1974, AMIkids Panama City Marine Institute has been dedicated to helping kids discover the potential within them, transform their lives and strengthen our community. 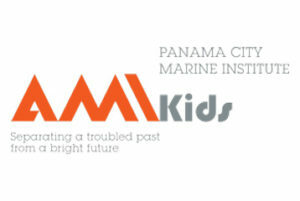 Located in Panama City, Florida, AMIkids Panama City Marine Institute empowers our kids through care and guidance to reach that potential and, as a result, break the cycle of failure and poverty. AMIkids Panama City Marine Institute is a tuition-free public school with small class sizes and a blended learning environment that provides live teachers, direct instruction, adaptive computer-based instruction and project learning to meet different learning styles. Grades 6-12. A school where every student has a name and path to success.